We offer a wide range of high-quality food solutions to meet your cusromers demands. Our modern assortment is based on vegetables, and products are produced in Finland. Apetit enhances taste and respects nature. We exceed northern European standards and are passionate about natural taste and healthy living. Our products meet the high standards of any food service sector: from hospitals to gourmet restaurants or from fast food to the baby food industry. 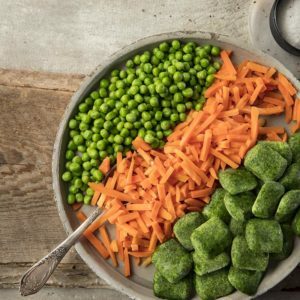 Vegan and vegetarian diets are a growing megatrend. Consumers are seeking holistic and ecological alternatives for their food consumption. 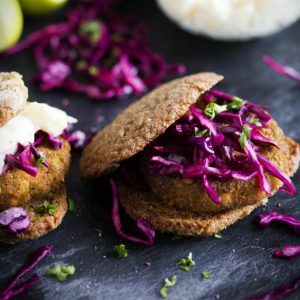 All of this is increasing demand for easy and tasty vegetarian products. Our delicious Apetit Vegan and Vegetable Products work for casual healthy eaters, vegetarians and full on vegans. We develop constantly new vegan products for everyone, who are expecting easy and tasty plant based foods loaded with protein. Our pre-cooked patties and balls are ready to use. Our meat replacement range is based on pea protein. Apetit frozen pizzas – round or practical square – are sold in single or twin packages. We spread tasty tomato sauce on thin, crisp pizza bread and top it with quality fillings. 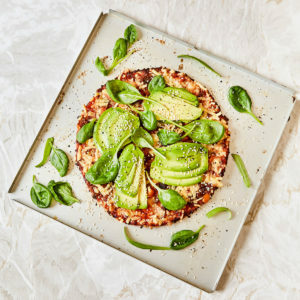 Our most interesting products are our two vegan pizzas! 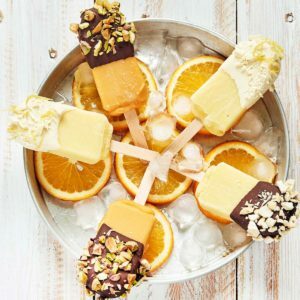 By introducing Vegepops, Apetit brought the vegetable trend to the ice cream category. Vegepops is not an ice cream or an ice pop – it’s a delicacy that combines tasty, colourful, responsibly grown root vegetables from Apetit’s contract growers with fruit and berries. 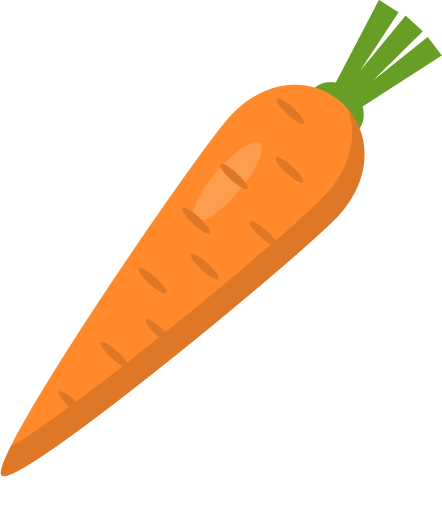 The flavours include carrot&mango and carrot&rasberry. 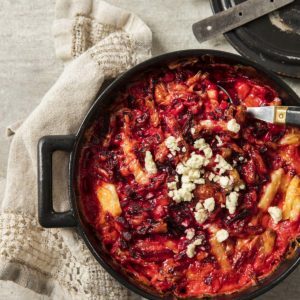 Apetit gratins are an easy way to prepare delicious and festive vegetable side dishes. We use potato, beetroot, broccoli, cauliflower and more to finish creamy, easy made gratins just to be browned in the oven or under the grill. Finland is the northernmost agricultural country in the world. Our short but intensive growing season gives a particularly full taste to our vegetables. Apetit offers a wide selection of different kinds of vegetable products, both fresh and frozen. Long summers of Finland and the midnight sun leads to a particularly delicious taste to our vegetables. 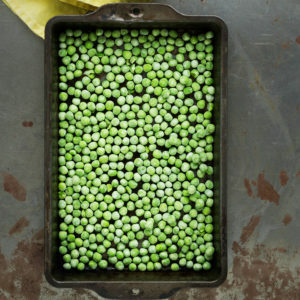 Apetit peas – fresher than in any market place. Apetit oil is milled from 100% Finnish rapeseeds. The Apetit rapeseed oil naturally contains large quantities of essential fatty acids and the antioxidant vitamin E. Apetit oil’s fresh and neutral flavour makes it ideal for food preparation, baking and gourmet kitchen. 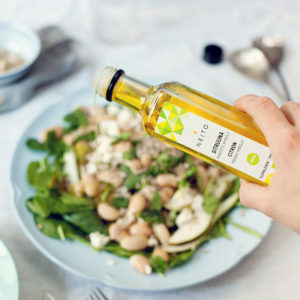 New flavours were added to the Neito and Apetit product families of vegetable oils with the introduction of oils seasoned with for example lemon&basil and garlic&basil.